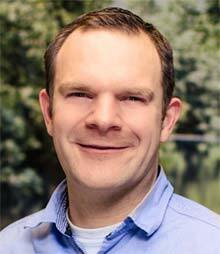 Dela Quist is a well-known name in the international email marketing industry. With controversial views, he makes marketers think and that is always a good thing. We both presented at the DDMA email summit – June 2014. 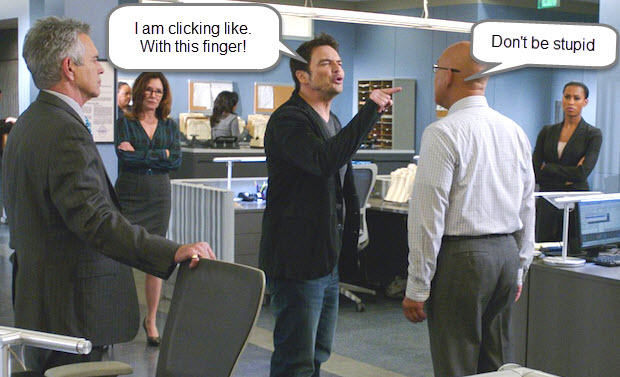 A great excuse to talk with him about email, social and marketing automation. Jordie: Social Media has been taking up quite a bit of the average marketers mind. Instead of asking why companies should integrate, holistically view and omni-channel everything, I’d like to know; which social media channel do you Hate the most? You are saying that it is better to build your own customer and audience base than it is to rent it (or even give them away to the competitor).Talking about audiences, you have seen email marketing across the globe. 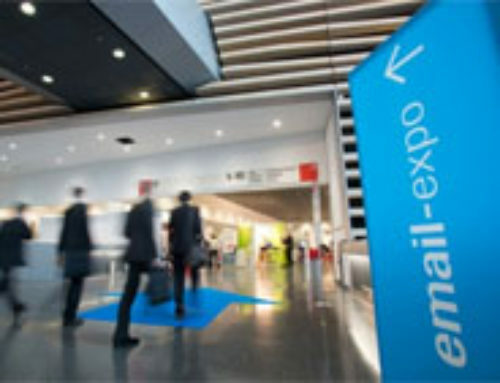 What are the differences in email marketing in UK, USA and international? Dela: “My observations from looking at client data is that when it comes to email, human beings behave in a very consistent and uniform way. So outside of legal considerations, particularly with regard to permission the biggest difference between markets is list size. That is important because the cost of creative copy deployment etc, is the same whether you send to 500 or 5 million people, but the return you get whether it is traffic, conversions, downloads or money, the bigger the list the bigger the return. 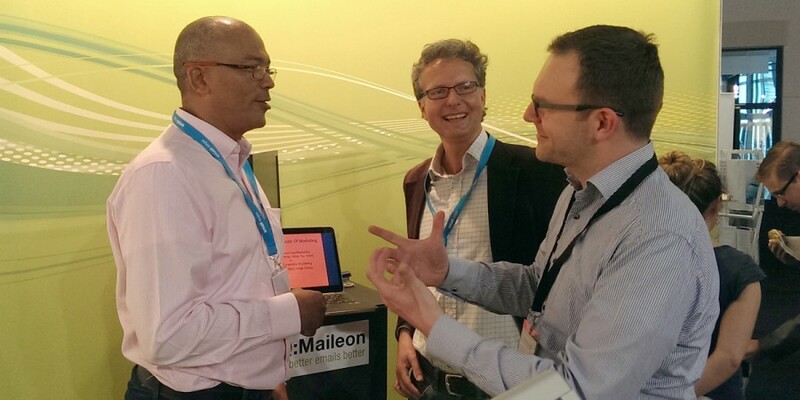 Dela Quist, Frank Strzyzewski and Jordie van Rijn talking about email marketing 3.0 at the EmailExpo in Germany. Jordie: So email marketing ROI is generally bigger with a bigger list. Provided not everybody is mailing to the complete Dutch population yet, I would say growing a healthy opt-in list is one of the main tasks of any marketer. There has been a lot of attention in the email marketing space towards Marketing Automation in regards to ROI. What do you think is the most important feature for retail and B2C (consumer) brands as opposed to looking only at B2B. 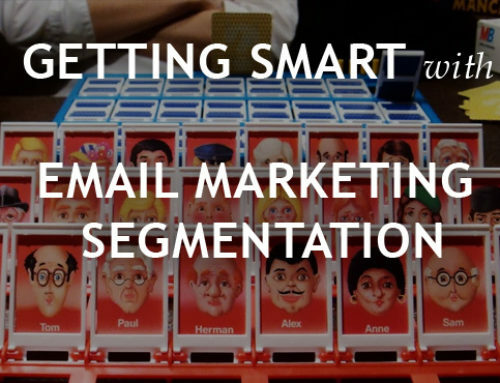 Will it be make or break for smart email marketing? Dela: “I don’t think marketing automation is that clever. What’s the difference to the consumer between a marketer creating 5 lists and sending 5 different emails to each of those lists and an email that is dynamically assembled on the fly by a marketing automation tool – nothing. 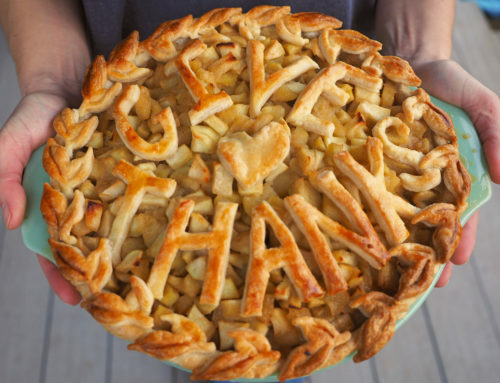 Tools get easier to use, you run an agency that specializes in email marketing. How do you see the role of agencies vs ESPs vs do-it-yourself? Every one of our clients have the opportunity to use their existing agency, do it themselves or use their ESP for full service, yet they choose to use us. Why? 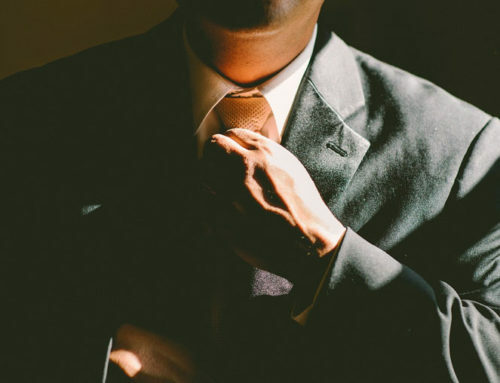 It is because email, despite it being digital, is very (human) resource hungry, which is why the number one reason email marketers feel they are not doing a good job is “lack of resource”. We are built to deliver intelligence, flexibility, efficiency and scalability – at speed. Very few in-house teams or traditional agencies are built to do that. As for the ESP’s they do full service because they have to sell their technology we do it because we love it and that is all we do! 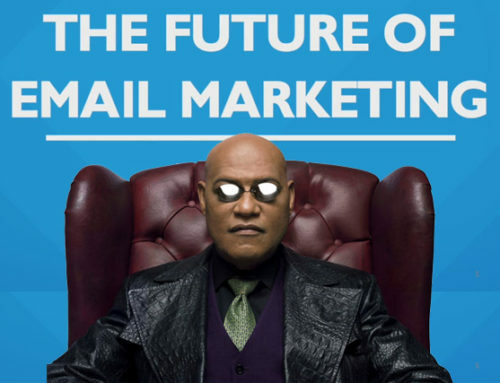 In your keynote you will be talking about “What is next for email marketers”. What in your eyes is emailmarketing 3.0? If I told you this now it would spoil my keynote but I can tell you this. Email is well-known for its ability to generate direct response, but its lesser known power of building perception of a brand over time is very powerful and is something that retailers have yet to tap into. Dela Quist is founder and CEO of Alchemy Worx since 2001 and estimates he has already clocked up over 20,000 hours thinking about email. Clients include Getty Images, Hotels.com, Sony Playstation and Tesco. Dela has served many years as a member of the DMA’s Email Marketing Council, chairing and actively contributing to several marketing hubs. 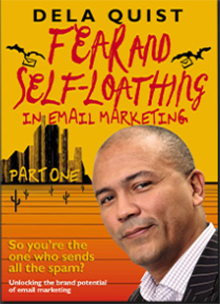 Do you want to read up more about Dela, check out his book: Fear and Self-Loathing in Email Marketing.